Cloud Usage is on the Rise! As more and more businesses are relying on Microsoft Office 365, the need for a robust backup solution to keep pace with the changes in email and to keep a historical record of email ad SharePoint data is more important than ever. Backupify is that solution. Whether it be Exchange mailboxes, Sharepoint databases or files in OneDrive – Backupify fills the gaps where Office 365 alone cannot. Office 365 alone cannot provide historical protection against lost, corrupted or mishandled data to ensure smooth and risk-free operations. Many businesses assume that data stored in Office 365 is always backed up. While the chance of data loss due to drive failure or error on the part of Microsoft is low, there are still many reasons why you need a separate backup operating to protect this data. Why Your Firm Needs Backupify? 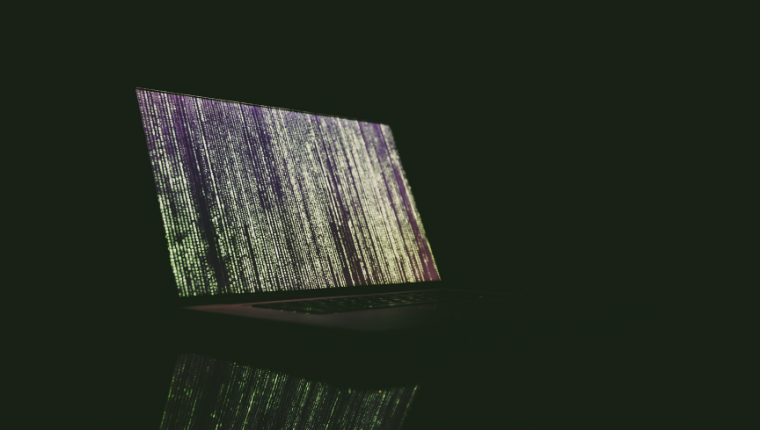 Ransomware Recovery – One infected workstation with permission to access Sharepoint or OneDrive could quickly cause data to be encrypted by ransomware, crippling your business in the process. With Backupify, this data can be easily recovered from a previous point in time before the infection occurred. Accidental or Deliberate Data Deletion – with the click of a button, a careless or malicious person with access to your organizations data can overwrite or delete critical information. Use only the Licenses you Need – Office 365 mailboxes are provisioned by the number of users, and oftentimes this leads to companies keeping departed user accounts active in order to preserve the underlying data. With Backupify, you can use only the licenses required for in-service accounts while keeping deactivated user data safely archived. Restore Previous Versions While Keeping Current – Oftentimes a document or directory needs to be restored from a previous version, however Office 365 will overwrite the current data in a typical restore process. With Backupify, versions of data are backed up three times per day and can easily be restored without overwriting current versions. 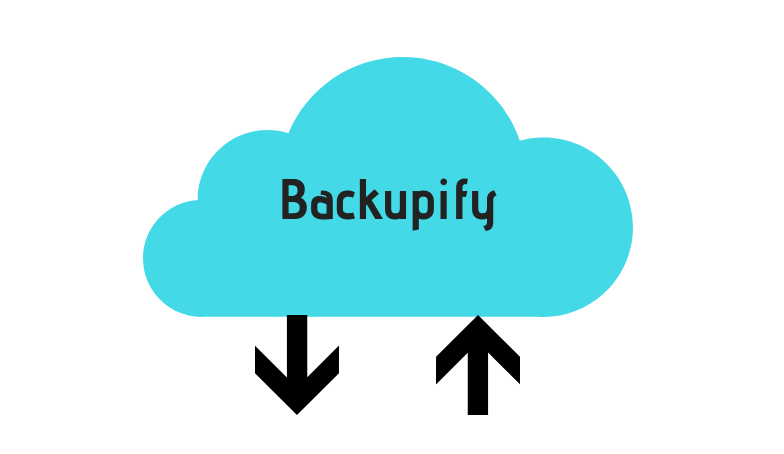 Implement Backupify to protect your data and enhance your investment in Microsoft Cloud services. Triella can also guide you to the best backup solutions for all your sensitive data and make recommendations on how to fully secure your network. Call us now to schedule a free one hour consultation! 647.426.1004. Sean Kirby is the Help Desk Manager at Triella. We are a technology consulting company specializing in providing technology audits, planning advice, project management and other CIO-related services to small and medium-sized firms. Sean can be reached at 647.426.1004. For additional articles, go to our blog page. Triella is a VMware Professional Partner, Microsoft Certified Partner, Citrix Solution Advisor – Silver, Dell Preferred Partner, Authorized Worldox Reseller and a Webroot Reseller. Google will Flag your Website if you do not have an SSL Certificate!